Like plenty of bands before them, Stryper have done an album of re-recorded classics. The same question applies that applies for all of them : why? Especially when the new versions stay so faithful to the originals you can barely tell the difference… It has to be a matter of rights and royalties I guess. If you’re new to Stryper, you will want to check this album out. There’s rock solid versions of some of their best songs with a consistently good production. The only sign of the times is some very minor rough spots in Michael Sweet’s vocal delivery. For some tunes, this actually works better than the too smooth performance on the original versions. There’s also two new songs. They’re decent, a mix between classic Stryper and the better moments on Reborn, but you won’t be buying the album for these two tracks. 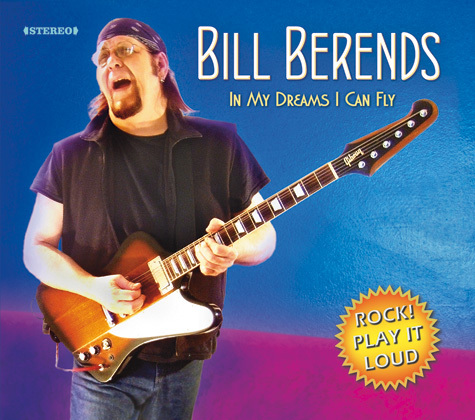 In conclusion, this is an enjoyable album, but the final score depends a bit on your outlook. If these were all new songs, this album would rate a score of 95. Deduct points at will for the lack of new material. 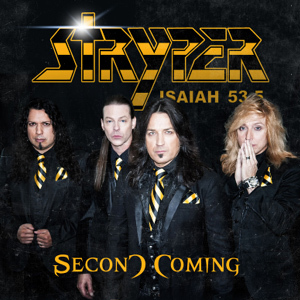 This entry was posted in Uncategorized and tagged stryper second coming review. Bookmark the permalink. Third strike from progressive metallers Circus Maximus. Five years since their sophomore effort “Isolate” the band have toured extensively and honed their song craft for “Nine” is the bands best work to date. 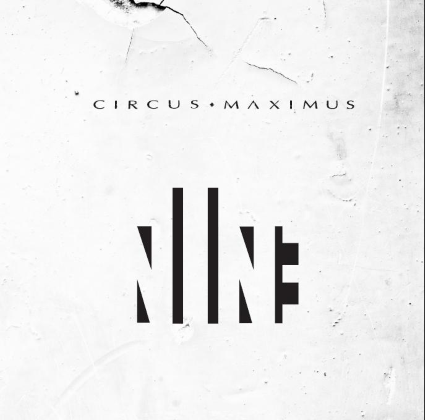 Possessing all the positive elements of the genre; Circus Maximus boast superb musicianship within captivating songs. Vocalist Michael Eriksen is a fine singer whilst guitarist Mats Haugen peels off powerful riffs and fluid solos with considerable ease. Backing this up is a rock tight rhythm unit of Truls Haugen (drums) and Glen Cato Møllen (bass) all topped off with lush keyboard orchestrations from Lasse Finbråten. Highlights are plentiful but the ten minute opening gambit “Architect of Fortune” and the pounding assault of “Used” are the pick of the bunch to these ears. Elsewhere it’s all good stuff and come the end of year I’d be surprised if this isn’t being considered in the top 5 of 2012’s prog metal releases. Overall very good stuff and worthy of your hard earned money. Malice never made the big time (You’ve obviously never seen the 1988 Fred Savage film Vice Versa – Educated Editor). Even if their Judas Priest meets Ratt hybrid form of metal was quite enjoyable on both of their albums. Like so many of their contemporaries they’re back. And like so many, they now have the ubiquitous James Rivera on vocals. 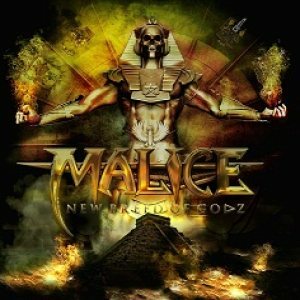 Unfortunately in the process Malice have lost a lot of their own identity. What’s left is pretty generic US Metal with a very strong Priest influence. 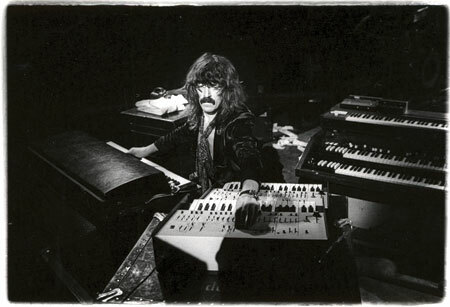 You’d be forgiven for thinking you were listening to outtakes of the Painkiller sessions. Or Helstar, for that matter. Rivera isn’t a bad singer, but he is a one trick pony. And the trick gets old after a couple of tracks. This entry was posted in Uncategorized and tagged malice new breed of godz review. Bookmark the permalink. 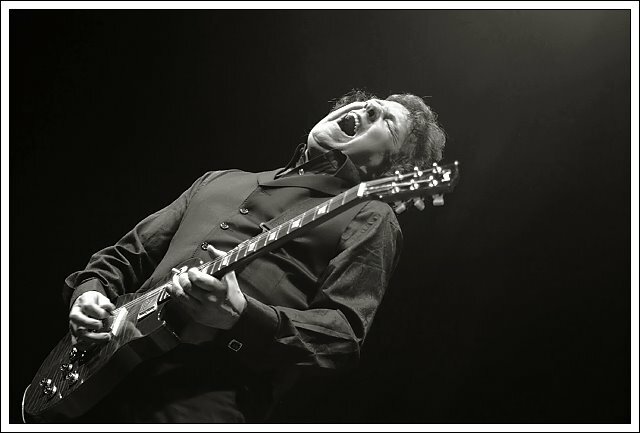 All at Virtuosity One are deeply shocked and saddened by the all too early death of guitar legend Gary Moore. 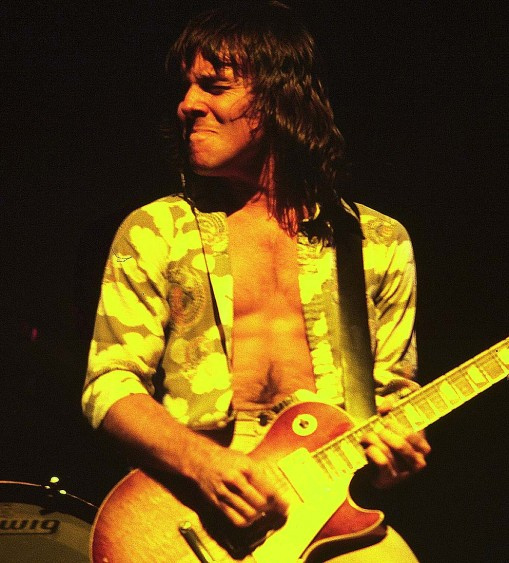 From his humble beginnings in Skid Row to Thin Lizzy, G-Force and solo works whether in rock or blues genres Gary always delivered quality music ripe in taste and personality. The rock world has lost a true legend. Our condolences go out to Gary’s family.